Scientists who were looking for a living space outside the world could not find a large pool of water earlier on Mars. However, a research done now shows that the surface of Mars is a large lake under 1.5 kilometers. Scientists who think that the world will disappear after a while, have therefore entered the search for various planets for humanity. At this point, we examined all the planets and examined whether there is a living space for us. However, the result of the work done was no water accumulation on Mars. A team of researchers led by Roberto Orosei, a professor at Bologna University, has come across a large lake of water on the planet. The lake, which was found to be about 1.5 kilometers below the surface and 20 kilometers wide, was named Martian. Some equipment on the Mars Express spacecraft of the European Space Agency (ESA’s) investigating the details and condition of the lake will send electromagnetic radar waves below the surface of the Mars. These waves will notify the device when they move from one material to another (eg from ice to rock). As a result of this work, scientists can also determine what kind of interaction is under the surface of Mars. On the other hand, it is worth mentioning that this reconnaissance is not the first. 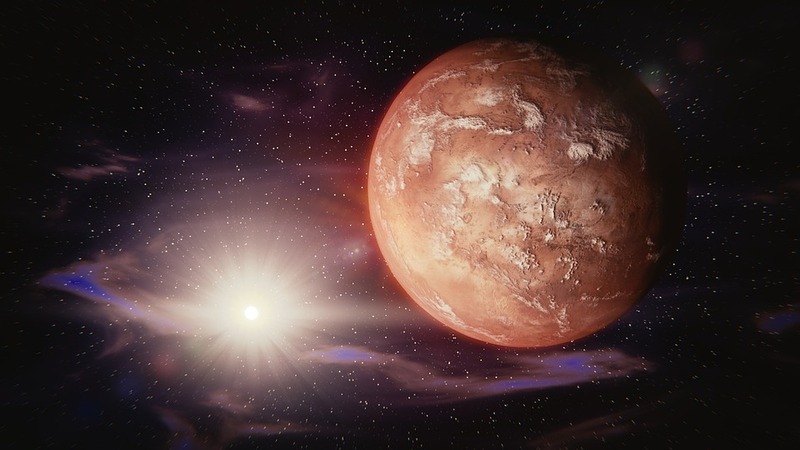 It was previously known that Mars contained small quantities of water vapor as well as the ice, but such a large lake could not be found before. For this reason, the work to be done at this point will play an important role in the discovery of the existence of an extraterrestrial life.